A whole series of Minecraft novels are reportedly set to hit shelves, with the endeavor kicked off with a book by Max Brooks, author of World War Z. And why not? 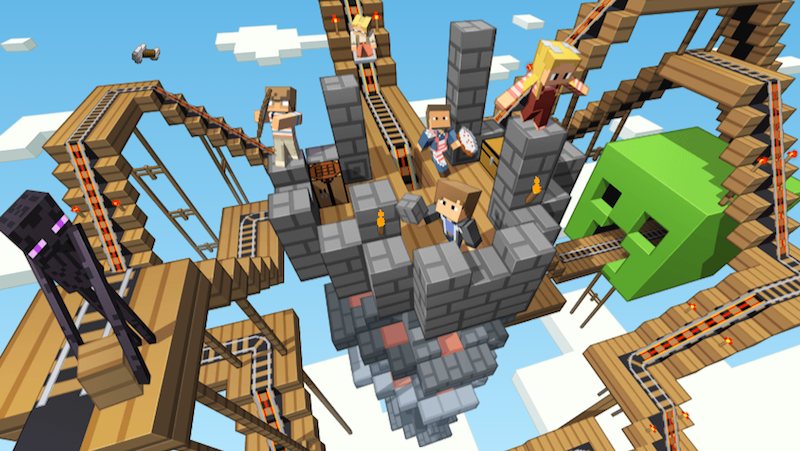 A giant, successful game is obviously ripe for being adapted into other media, and Minecraft is already set to be a movie released in 2019. Hopefully, the book won’t take that long. According to the Mojang post, Brooks’ book will look like a “cuboid Robinson Crusoe, but madder: a hero stranded in an unfamiliar land, with unfamiliar rules, learning to survive against tremendous odds.” I do wonder how you convey the “cuboid” part in text, but that’s a challenge for Brooks to overcome.